One of largest predators on the planet, tigers are now sadly also one of the most endangered. In the last few decades, there has been a massive reduction in their numbers in the wild: from over 100,000 to less than 4000 today, and they are all at risk. 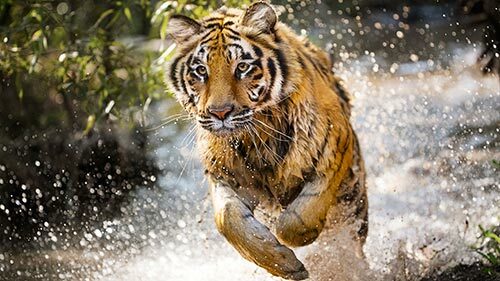 In an attempt to reverse this decline, the countries where the last tigers roam have committed to an ambitious program of conservation that will hopefully see their numbers double by 2022 – the next Chinese year of the Tiger. In this documentary, the conservationists and local populations of India and Bhutan detail their efforts and reveal the progress made in this difficult task. It's humans who put tigers on the brink of extinction, but perhaps it will also be humans who save them. Nomsa Buthelezi returns to host the first 13 episodes of Season 9, replacing Vele Manenje. 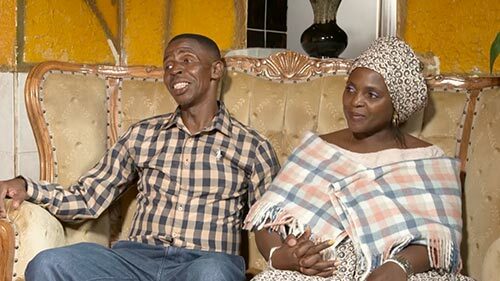 In the Season 9 premiere, "Nohlanhla & Phumlani": you are never too old to find love and get married to the love of your life. When Phumlani met Nonhlanhla, he took her out for a meal and made his intentions clear: he wanted her to be his wife. In the second episode of the season, "Kgomotso & Frank": Frank dropped everything when Kgomotso stepped inside his taxi. He stopped working his route and accompanied her home, although he was just a player doing his thing. Fast forward to now: Kgomotso has had to deal with Frank's baby mamas and she has also accepted all of his nine other children. Nova Scotia's favourite miscreants have always been super sketchy. 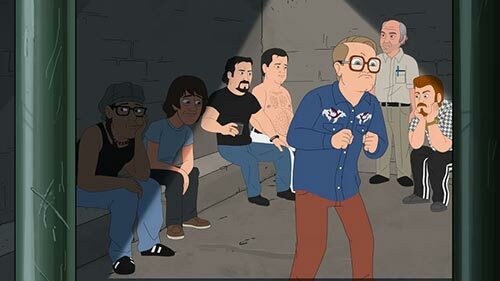 Now, carrying on from the Season 12 finale, the boys have become complete cartoons.